Mom bought this wonderful grandparents mini for her parents and son. 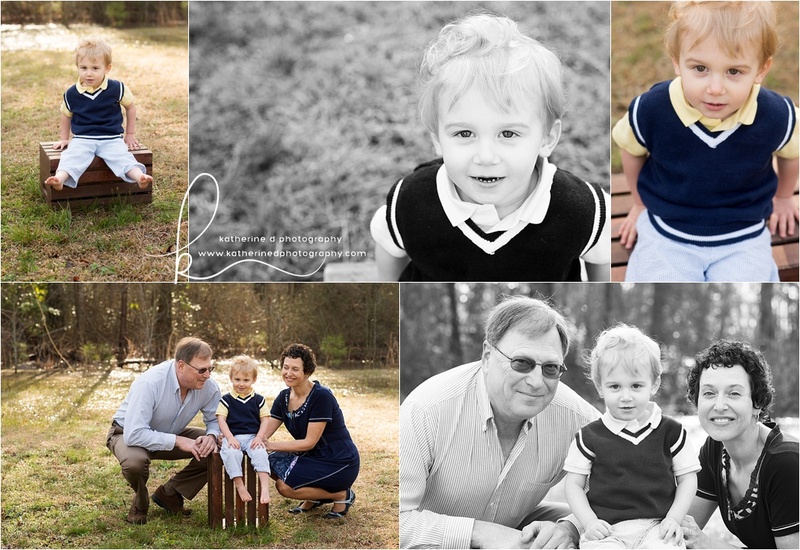 What a special session to gift to someone!! They now have these memories to last a lifetime! Love these images and want some like this? 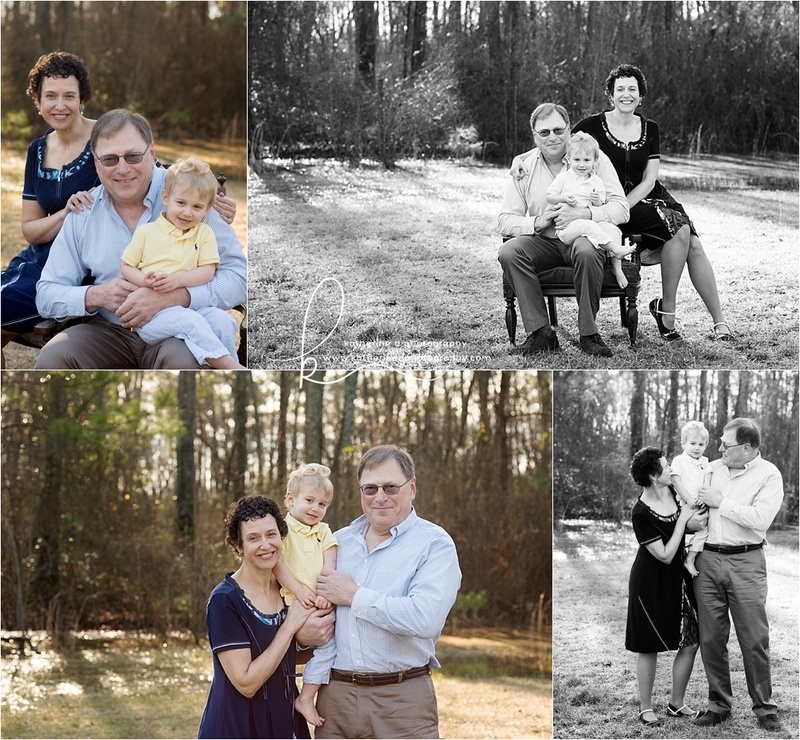 Contact me today to schedule your session! How stinking cute is she??? 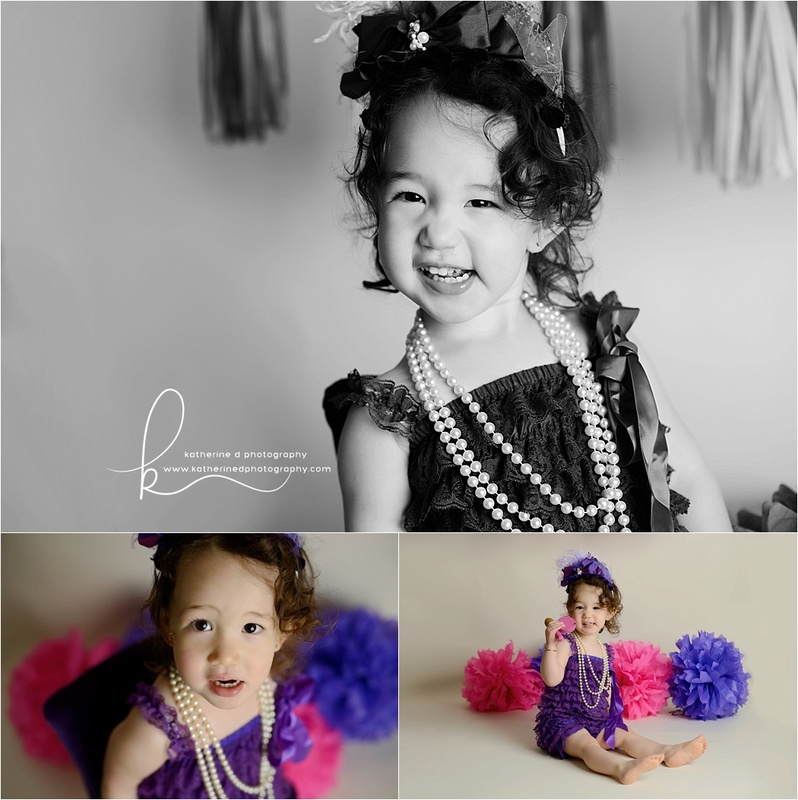 Mom chose a mini session for Liliana’s 2 year portraits and we had so much fun!! 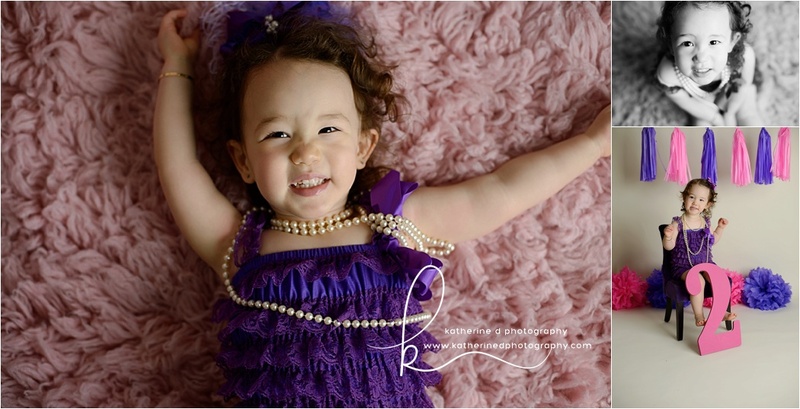 She was such a ham and gave great smiles! 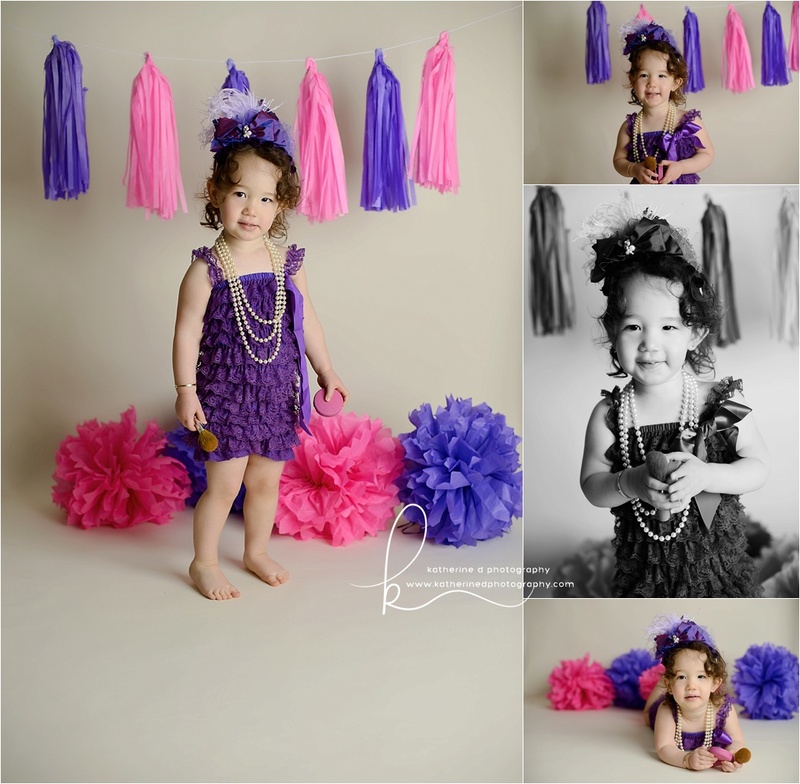 Love these images and want some of your child like this? 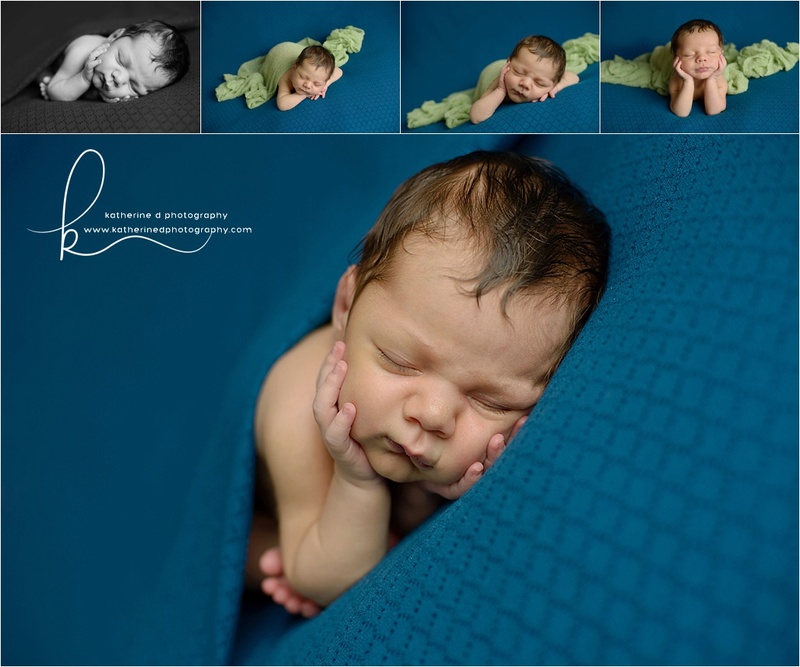 Contact me today to schedule your session! 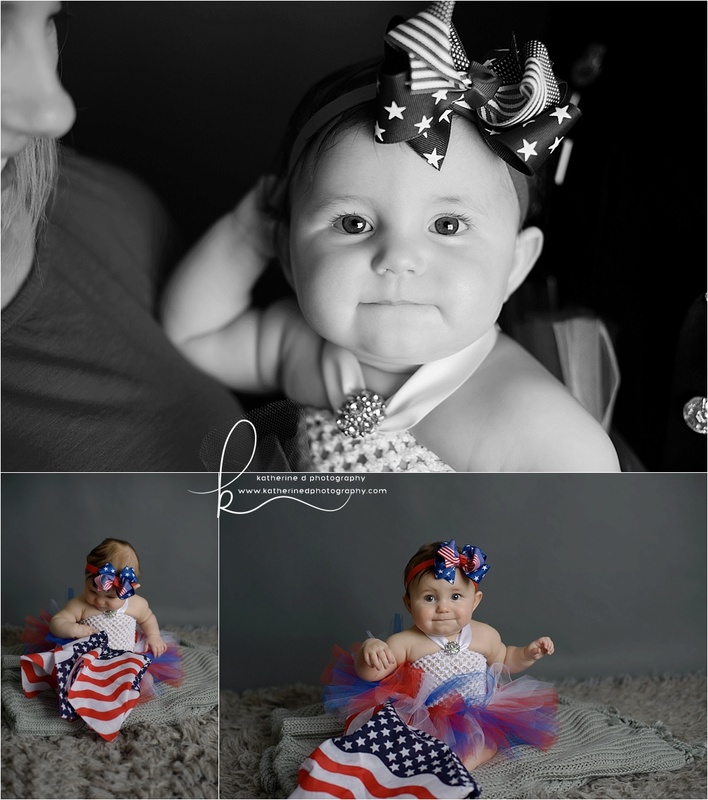 Sweet Kennedy was not having anything to do with having her picture taken, lol!! 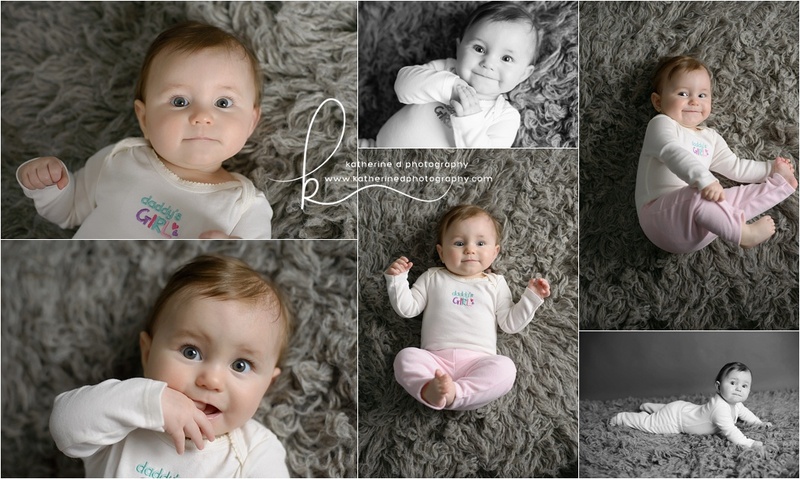 But I managed to get some super cute images!! 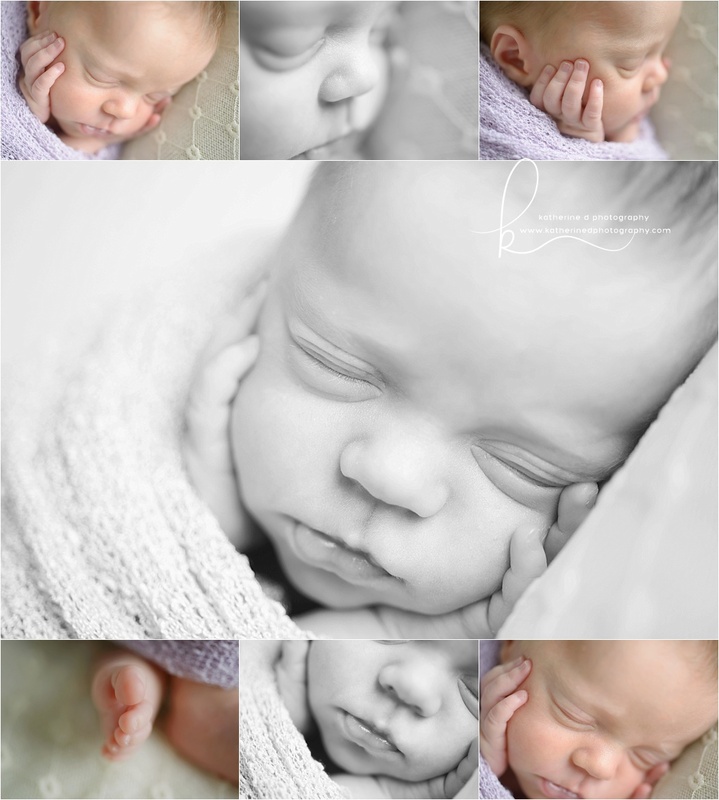 Love these images and want some of your baby like this? Contact me today to schedule your session! What a sweet girl Evelina was. And I absolutely loved her name!! At over 3 weeks old, she did great!! She was such a sweetheart and I just loved spending my morning with her! 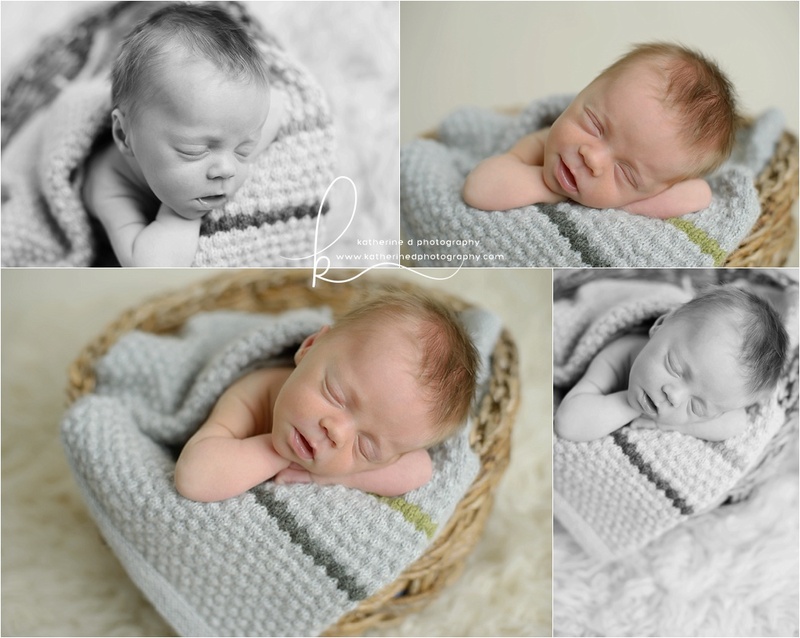 Little Danny was such a sweet newborn!! 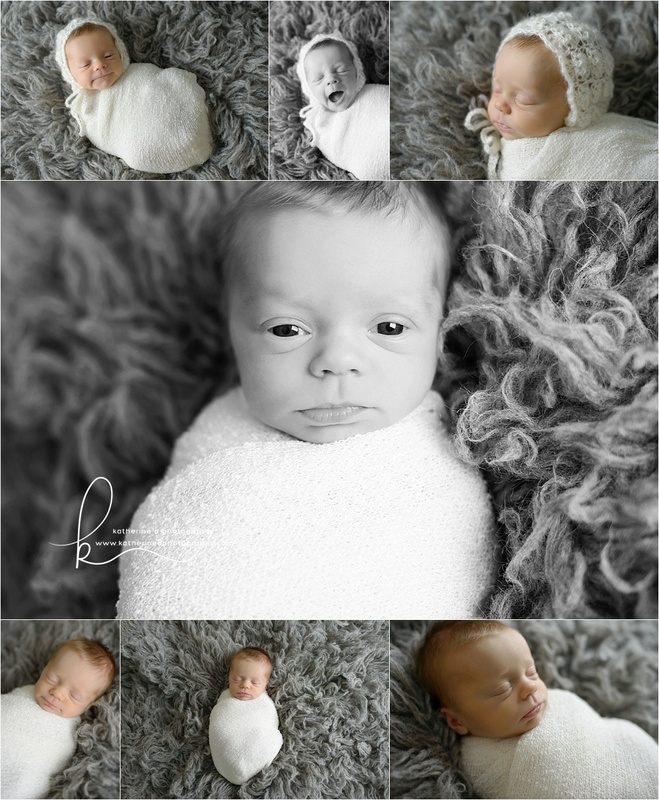 He was over the traditional 2 weeks of age, but he was amazing!! 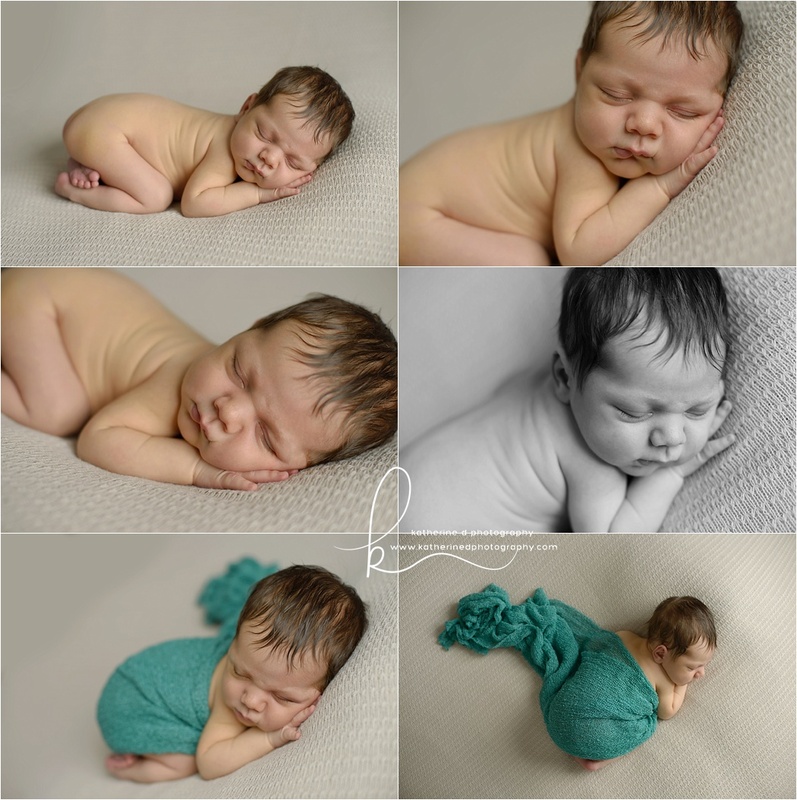 Slept so well and let me do almost every pose! 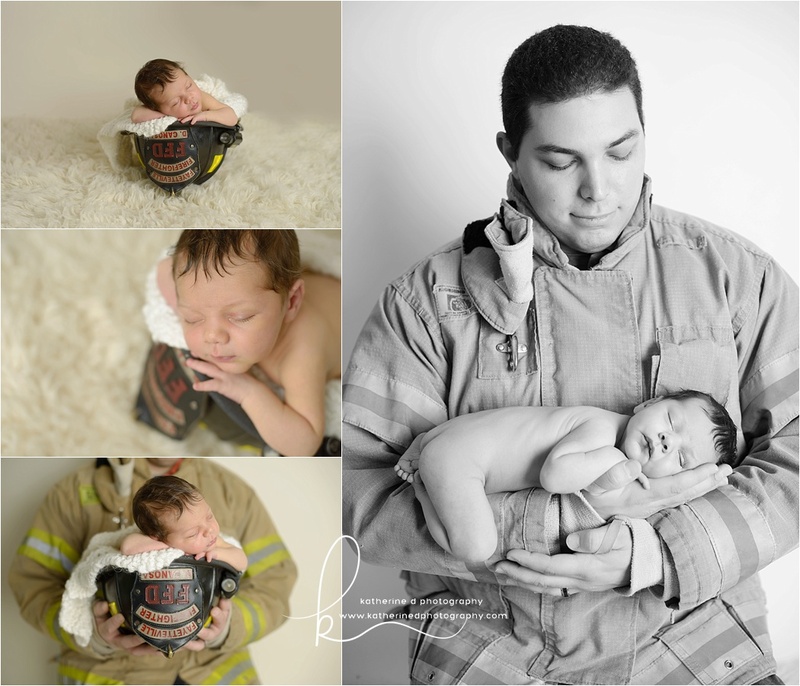 Daddy is a fire fighter, so of course we did the helmet shot. 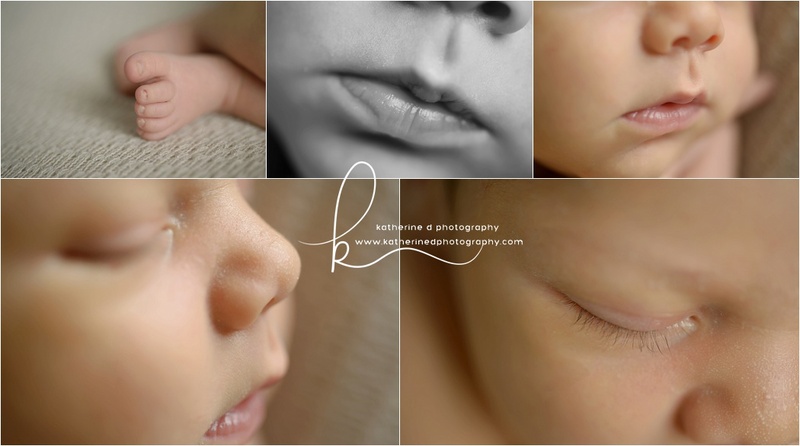 I just love doing that shot and being able to incorporate special things into your newborn session!